Preserving the Past and Having a Blast! The old car hobby is more fun when it is shared! Serving the greater Hampton Roads area of Virginia, the Tidewater Region of the Antique Automobile Club of America is dedicated to the preservation of our automotive history, from the earliest 'horseless carriages' to vehicles just turning 25. Family-oriented and extremely active, we offer a wealth of experience and knowledge to the fledgling auto enthusiast, and the chance to get to know some of the nicest people in the old car hobby! If you are new to the area, just getting into the hobby, or simply love old cars, check us out. Register now for the TRAACA Swap Meet - March 10th! Select the Swap Meet button on the upper left for more information! Visitors are always welcome! 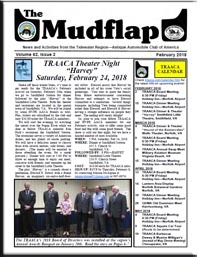 Check out our Calendar of events, or take a look at the current issue of our award-winning newsletter THE MUDFLAP by clicking on the issue cover to the right. Back issues are available from our on-line library. 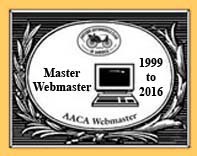 This web site also provides contact and membership information, and a history of the TRAACA. 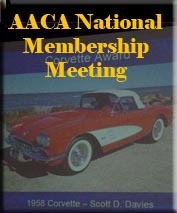 And make sure you check out the links below to visit our Facebook page and the AACA National and Library web sites for information and online registration for events and activities, forums, classifieds, and more! 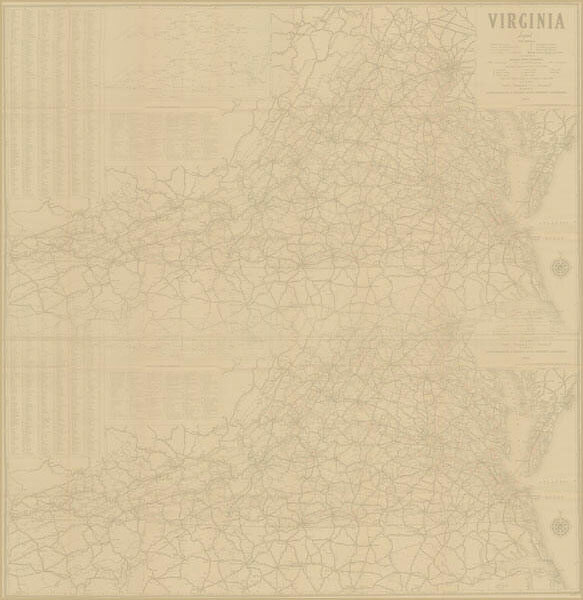 Copyright 1998-2018 - Tidewater Region Antique Automobile Club of America. For problems or questions regarding this web site, contact Webmaster Bob Stein at posti@aol.com. Last updated: February 11, 2018. What's that sound? A 1911 Pierce Arrow driving off!